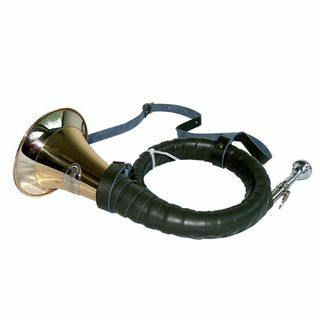 Includes a silver plated mouthpiece with screw and leather strap! 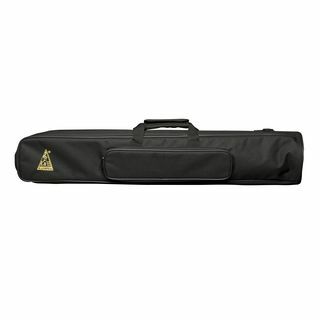 Includes mouthpiece and padded gig bag! High level protection for Pless Horns! 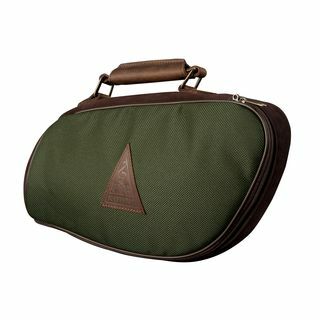 Top quality and great sound! 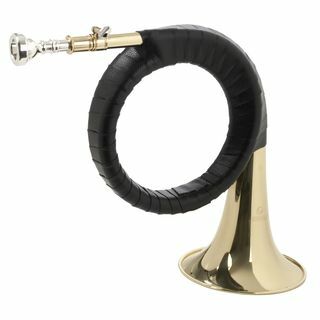 Inexpensive Pless Horn with tuning slide!